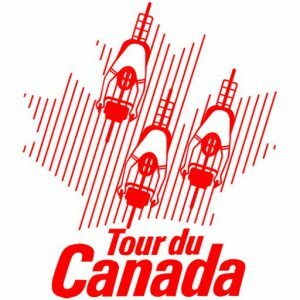 The dates and fees have been announced for Tour du Canada 2018. 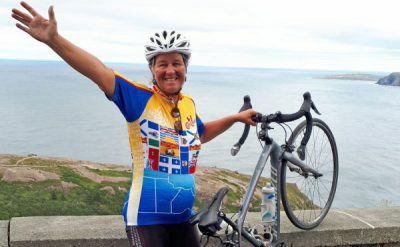 This will be the 30th annual ride across Canada. The first step to participating is to become a member of the club. You will find the membership form here: Tour du Canada Membership Form. This is an online secure form. Then you can fill out an application form which you will find here: Tour du Canada Application Form . This is a pdf form. You can fill this out online but then you will need to print it, sign it and send it to us. You can scan it or mail it.